If you have not been following the rumors, Instagram has officially released a messaging app called ‘Bolt’. Basically Bolt is similar to Snapchat & Taptalk whereby it lets you shoot and send photos to your best friends—with just one tap. These photos and videos will disappear once that have been read. Keep up with your closest friends, so they can see the world through your eyes. Add up to 20 Favorites from your phone’s contacts and swap unedited photos and videos. Swipe them away and they’re gone. Send photos and videos to one person at a time to keep your conversations personal. One tap will take and send your photo. 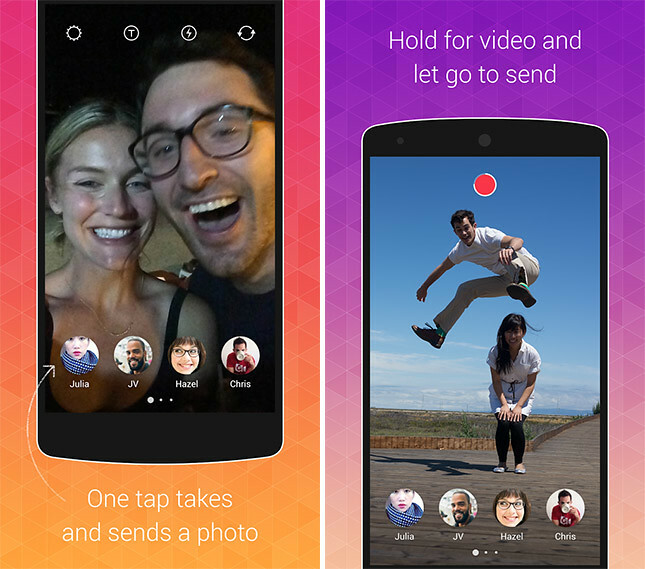 It’s insanely simple, wicked fast photo messaging…maybe too fast? * One tap takes a photo or records a video. As soon as you lift your finger, it sends. * Photos and videos are always unedited so people can see the world as you do. * Easily caption photos and videos. 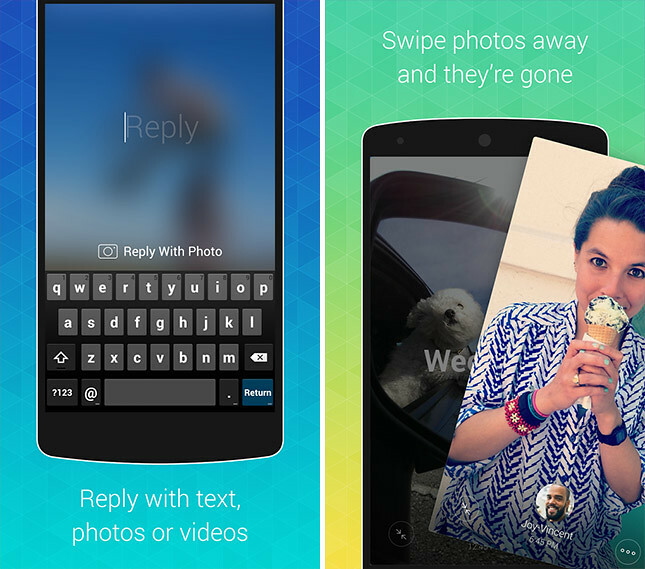 * Go back and forth by replying to your friends with text, photos or videos. * Swipe photos away and they’re gone. * Organize your 20 Favorites in whatever order works for you. * Sign up with your phone number, no email address needed. Note that Bolt is currently only available for New Zealand, Singapore and South Africa.